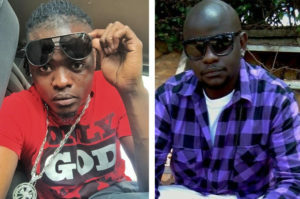 Despite the hatred between singer Pius Mayanja aka Pallaso with Sheebah and manager Jeff Kiwa on allegations that he was involved in the murder of his young brother AK47 at his former bar Dejavu bar, the latest Uganda celebrity news coming in is that Sheebah has decided to help his close friend who is struggling musically by hitting studio together in “Namutima” remix song which will be released soon. Insiders in Team No Sleep indicate that their former boy has decided to go back home and they are working on a new banger that will be released soon. It should be remembered that after his flopped concert held at Kyadondo, the maama hitmaker has been struggling musically to come back to the scene and he has released several songs which have completely failed to make it in the Ugandan music industry. 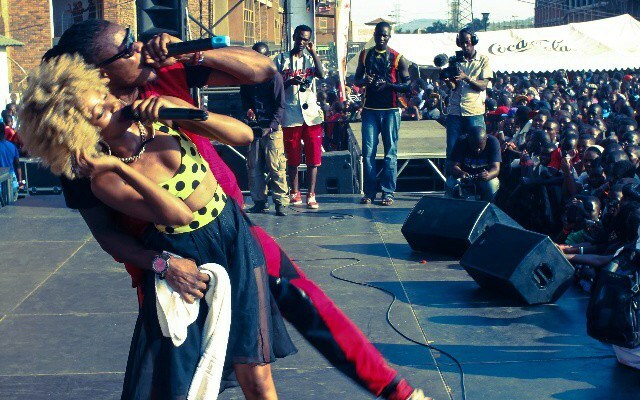 It should be remembered that Sheebah and Pallaso worked together at several projects during their good days at Team No sleep and managed to release several hit songs like Go down low and mu ndogo which left Kampala party animals dancing day and night until when the Mayanja family developed hatred for Jeff Kiwa over the murder of their young brother. It’s not yet clear whether the Sucker Free boss will be returning back to TNS or stay at his Team Good Music group but Flash Uganda media will be here to update with the latest news coming from both camps. Jeff Kiwa is one of the most celebrated musician managers who has at once managed all the Mayanja’s like Jose Chameleone at Leone Island, Weasel at Goodlife, Pallaso and AK47 at Team No Sleep. Namutima will soon be on different music stores and platforms for download.